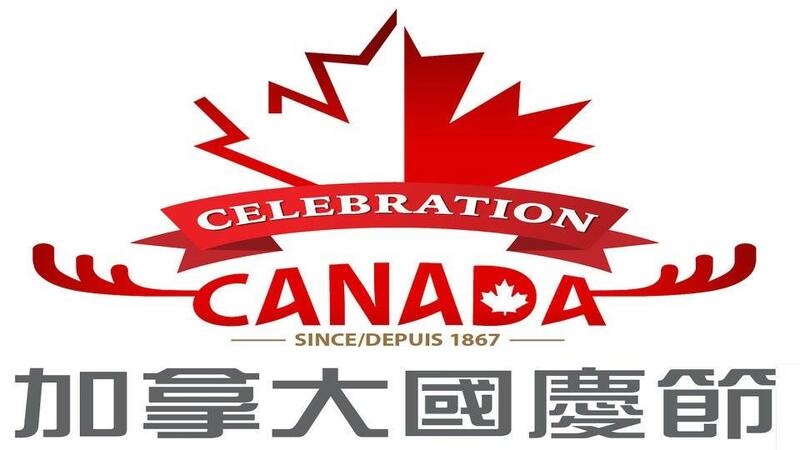 Celebration Canada is the largest foreign National Day celebration in Taiwan. 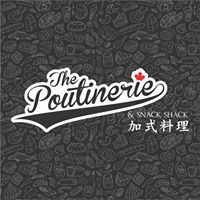 Come out and enjoy our 13th Anniversary Celebration Canada and enjoy celebrating Canada’s 152nd Anniversary on Canada Day in Taiwan! CCCT’s Celebration Canada attracts thousands of visitors each year. You don’t need to be Canadian to enjoy Celebration Canada. People of all nationalities are invited to join in and help us commemorate Canada Day, which occurs on July 1st each year in Canada. Celebration Canada is a FREE full-day festival that offers a diverse range of live entertainment, delicious ethnic and regional food, and multi-cultural activities for participants of all ages and nationalities. 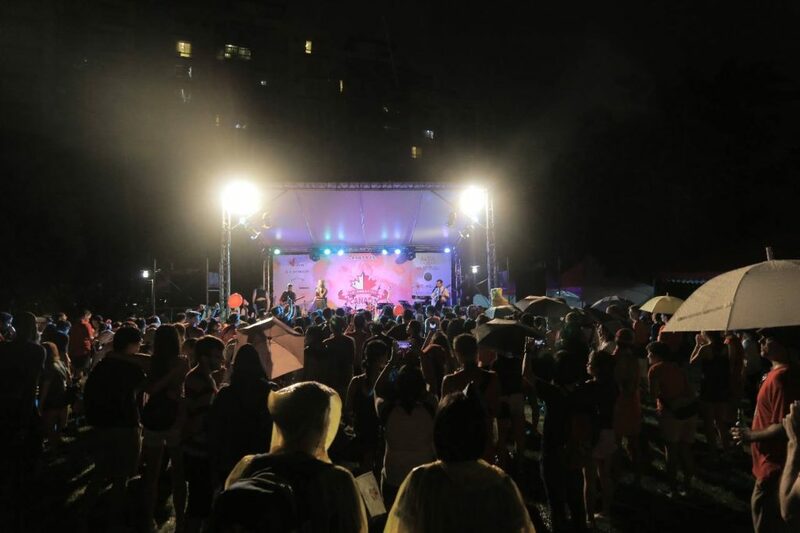 Our line-up of live Canadian and Taiwanese musicians and bands will be onstage and ready to entertain you by 1pm. The day’s festivities conclude at 9pm with our annual fireworks show. With over 8,000 people in attendance in the past three years, you’ll want to make sure you arrive early to grab a spot in front of the stage. From entertainment and sports to food and beverages, you’re sure to enjoy what we have in store for you during Celebration Canada. We have several bands lined up this year for your entertainment which will be announced shortly. 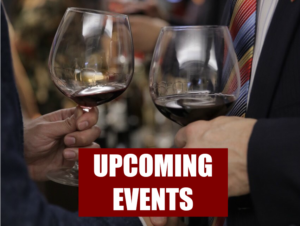 Our vendors will be offering up tempting treats, plus Canadian specialities such as poutine, Canadian beer, wine and spirits, and popular regional cocktails. This is a family-friendly event with lots of things for the kids to enjoy. Put your hockey skills to the test at our Hockey Booth. Have your face painted or get a Canadian temporary tattoo to show your Canadian pride. We’ve added a lot more attractions to this year’s celebration in order to make sure you have the best Canada Day celebration in Taiwan you’ve ever experienced on Canada’s Birthday. We are introducing new games and activities, with lots of opportunities to win some great prizes from our sponsors. Celebration Canada would be impossible without the help of the CTOT team. The Canadian Trade Office in Taipei was first established in 1986 with a mandate to facilitate trade ties between Canada and Taiwan. 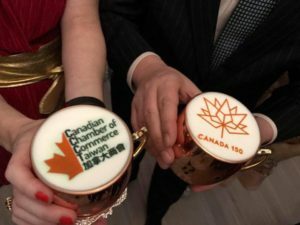 Since then, relations between Canada and Taiwan have strengthened and diversified considerably making Taiwan one of Canada’s most significant partners in Asia-Pacific. The Canadian Trade Office in Taipei, is Canada’s representation in Taiwan, which functions as a de facto embassy in the absence of diplomatic relations. Fu Hsun has supplied fabric and trim to the world’s major apparel brands since 1963. They specialize in functional high-performance knits, directly serving numerous world-renowned brands. They have also participated in fabric development and short lead time programs for several major events such as the UEFA Euro, the World Cup, and the Olympics. Fu Hsun founded its first facility in Taipei, specializing in tricot, lace, and embroidery in 1963. Heat. Odor. Sweat. Fu Hsun’s high performance fabrics will help you conquer the heat on Canada Day at Taipei Cultural Park on June 30, 2018. Fu Hsun’s fabrics are environmentally friendly. They have been offering polyester chips, yarns and fabrics produced from recycled plastic bottles since 200988. Billions of PET bottles are discarded by consumers annually. By recycling them into textile products, Fu Hsun can simultaneously reduce waste and the consumption of crude oil, which is polyester’s primary raw material source. Fu Hsun’s recycled chips and year have received the Taiwan EPA’s Green Mark and their fabrics are certified as conforming to the Global Recycle Standard. 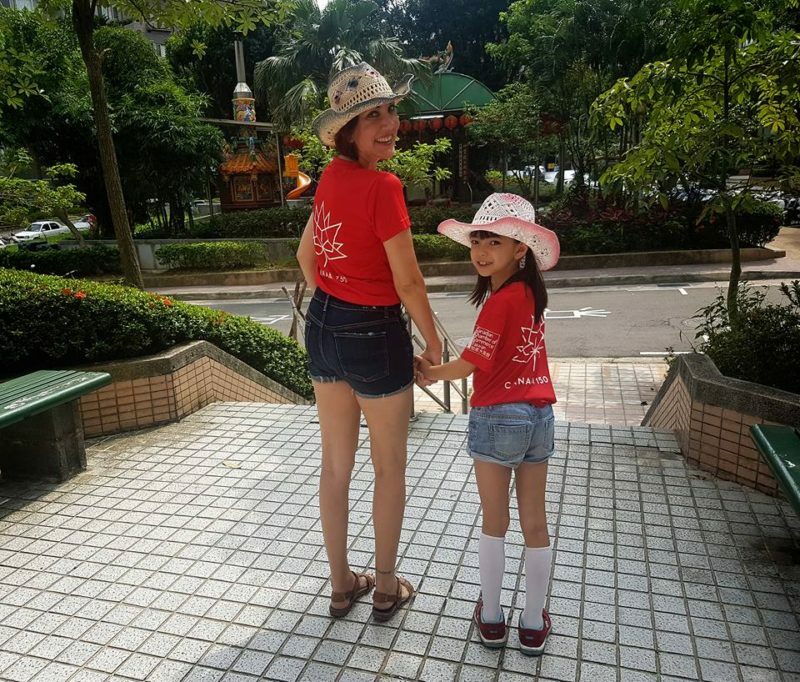 Carleen and Ruby in their Fu Hsun Fiber Industries Limited Edition Celebration Canada t-shirts. Please respect the park and respect the park rules. 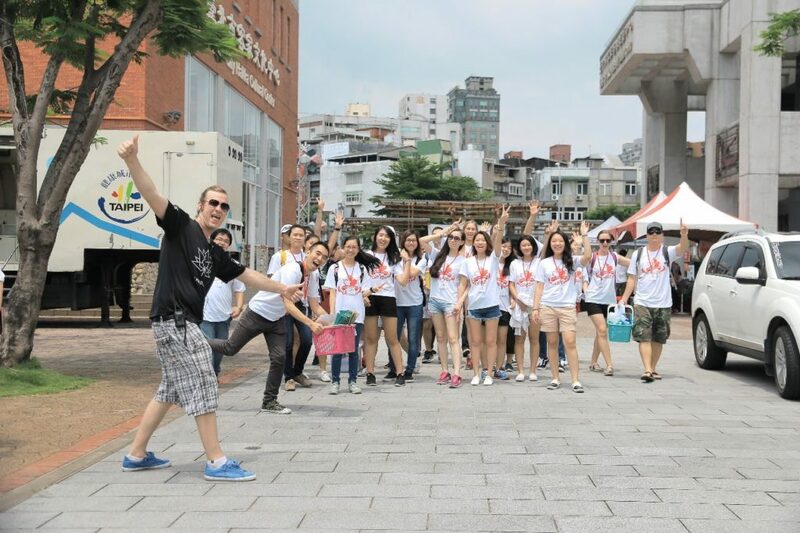 Taipei City Hakka Cultural Park have kindly worked with the CCCT for several years for Celebration Canada. They have done a lot of landscaping this year and they have added a lot of artwork to the park over the past year. There are designated smoking areas OUTSIDE the park and near the park entrance and exit beer vendors. Please respect the park rules. There is no smoking in the park. Please also put your trash in the bins provided around the park and respect our volunteers and their hard work. We are expecting more than 10,000 people this year, and we will have a police presence there. Have fun. Enjoy the show and remember that Canadians are nice folks. We are all volunteers and we all work hard to make Celebration Canada a success each year. We are overwhelmed by the response from our community with more and more raffle prizes coming in each day. We are very happy to announce that the Shangri-La Hotel, Vancouver is sponsoring Canada Day with a two night’s accommodation for two in a Deluxe Room, plus deluxe breakfast for two in their restaurant Market by Jean-Georges. 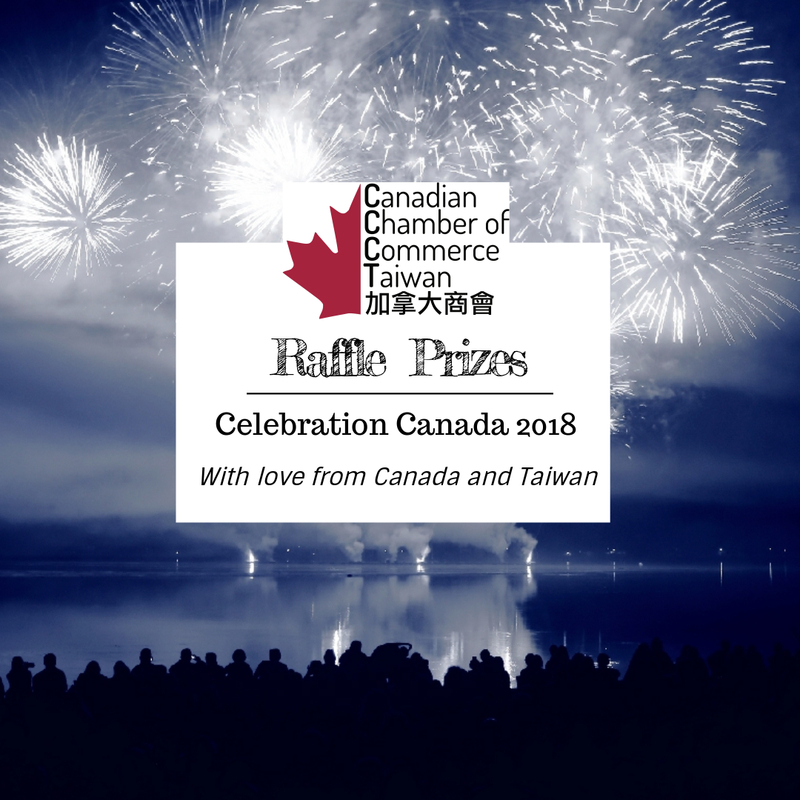 We have one ticket up for grabs in our Celebration Canada raffle on June 29, 2019. Many thanks to EVA Air for always coming through for us with our Signature Events! 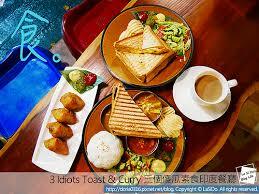 Raffle prizes must be collected at Taipei Hakka Cultural Park. Prizes cannot be claimed after this event. Please check The Raffle Board at CCCT Service Station Number 1 for your ticket number before leaving the park. Our Raffle Draws will be held at 5pm on stage and at 8pm on stage. You must have your winning ticket with you to claim your prize. You can claim your prize at CCCT Service Station Number 1. Please remember to check the raffle board before you leave the park because you will not be able to claim your raffle prize after Canada Day. We are so pleased to announce that our food vendors will be serving up Canadian and multicultural snacks all day! Just SOME of our volunteers for Celebration Canada. We have over 100 people volunteering on Canada Day. Our Director of Volunteers Steven Clark did a fantastic job of organizing everyone.